TENA Lady Extra with Body Shaped DRYZone gives you TRIPLE PROTECTION from leaks, odour and moisture. 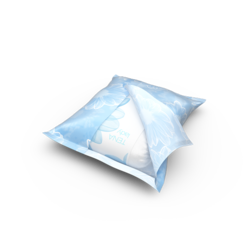 TENA Lady Extra is just as discreet as a sanitary towel but much more absorbent, so you will feel instantly dry and comfortable whatever comes your way. 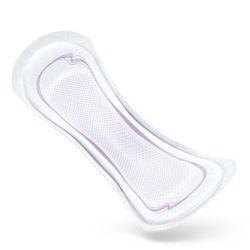 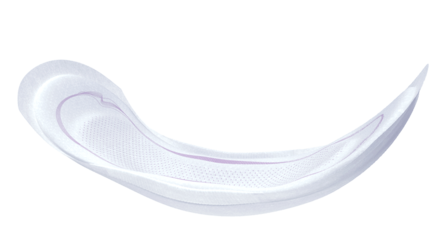 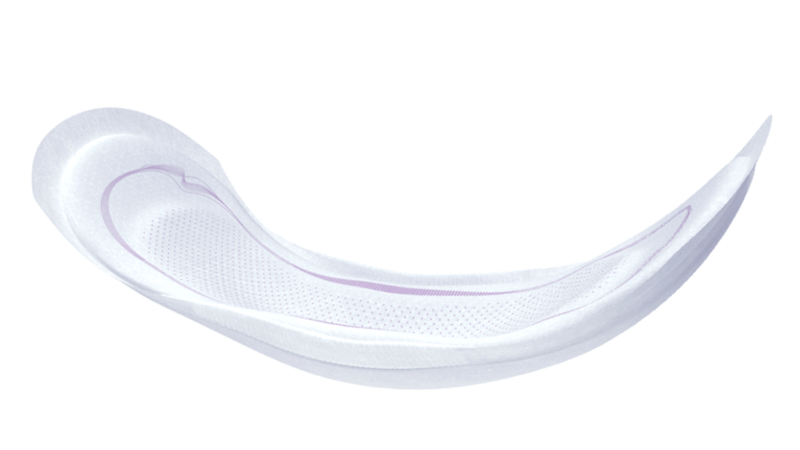 TENA Lady is specifically shaped to offer superior absorption to prevent leaks. 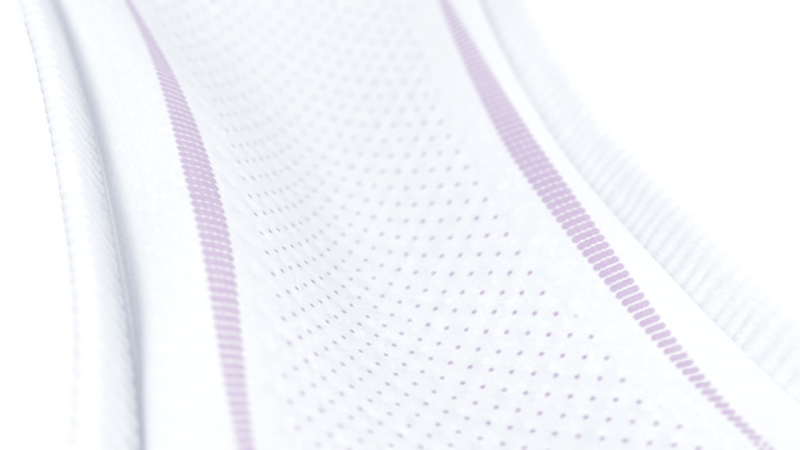 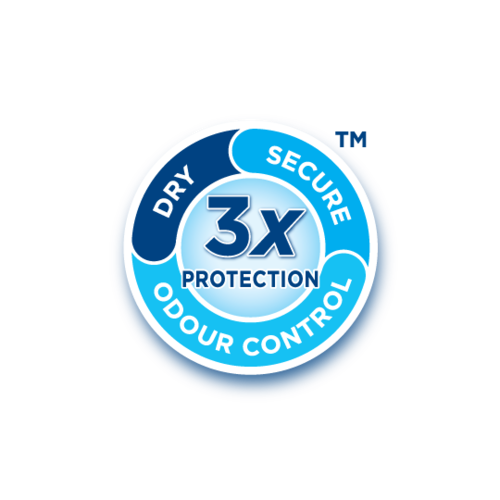 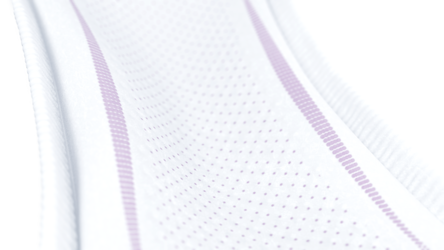 Coupled with our unique Fresh Odour Control™, it’s the perfect fit that offers ultimate protection.